Front Row - OMG Florence! 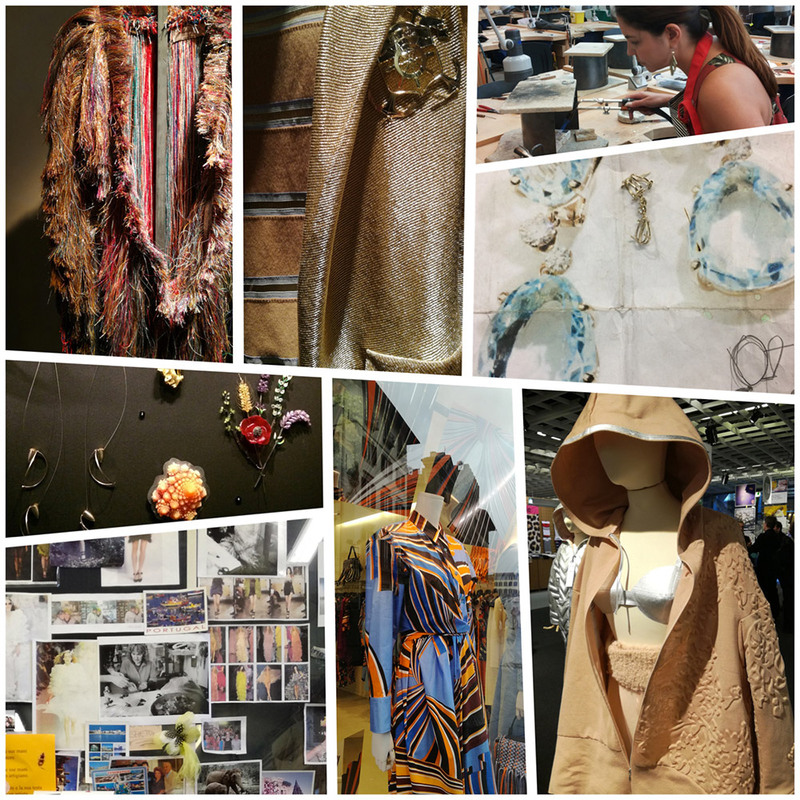 Week-long experiences designed to enrich, inspire and give new tools to individuals with different levels of experience but a common interest in particular Fashion, Design or Artisanal field. A Front Row Experience opens doors to a hard-to-reach side of Florence giving access to fascinating places, talented people and professionals through workshops, activities and on-site visits. We are currently developing a week-long experience that delves into the world of fine and contemporary jewelry. Would you like to know more? Be the first to know – Sign up and we will keep you updated.